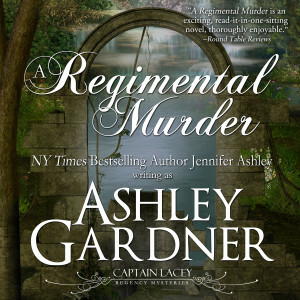 I have now listened to the audio files for Regimental Murder, and they’re amazing. The book has been submitted for approval, which means it will be put together and uploaded in a few weeks to Audible, Amazon, and iTunes. Again, the narrator (James Gillies) did a fantastic job on the voices. I was worried about Lady B, but she turned out just right. 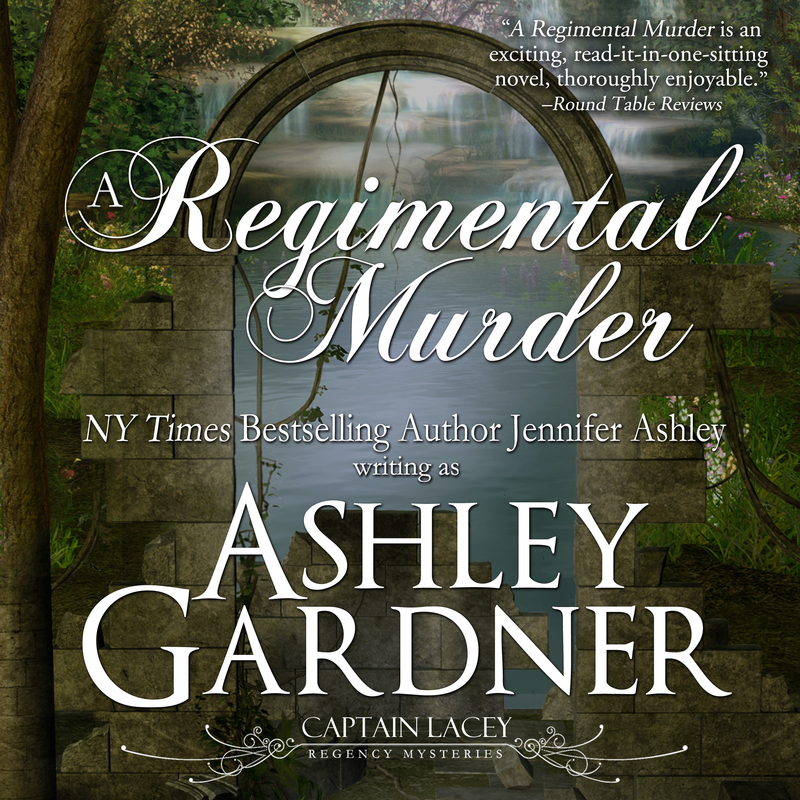 I am continuing to work on the next Captain Lacey. I wish I could put these books out faster, but as you know, I have other commitments. I write and finish a book on average every six to eight weeks–many of these I’m contracted for at Berkley (I’m writing a total of 3 books and 3 novellas for them this year), so my non-romance writing gets a bit left out. However! While I wanted Grosvenor Square to be out in July or August, I am seriously shooting for September. I have to finish going over the paranormal romance that’s due to Berkley, but it’s almost done (I have another 4-5 days of work on it). Then on to finishing Grosvenor Square! As soon as Grosvenor Square is in edits, I’ll have a final publishing date, and we’ll be set. Thanks for your patience. I want to publish *one* of these books a year at the very least.